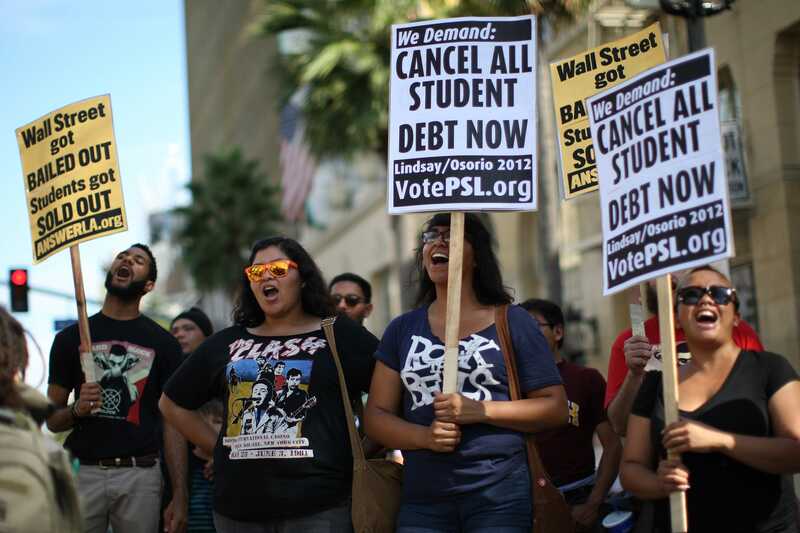 As student-loan debt in the US has grown to staggering levels, many policymakers refer to the seemingly inexorable levels of mounting debt as a crisis. They have suggested plans to provide college for free, or at minimal cost. US Sen. Bernie Sanders (I-Vermont), a Democratic presidential candidate, unveiled his ambitious College For All Act in June, for example, The plan would provide free tuition at all public colleges and universities in the country.